The summery weather that broke records across southern B.C. over the weekend is expected to stick around for the next few days. CBC meteorologist Johanna Wagstaffe says the strong ridge of high pressure pushed temperatures 5-10 C above the seasonal normal over the weekend. Pemberton was the hottest spot in Canada on Sunday, with a daily record high of 34 C. New daily high marks were also set in Agassiz, Bella Bella, Campbell River, Clinton, Comox, Port Alberni, Powell River, Sechelt, Squamish and Whistler, according to Environment Canada. New temperature records for <a href="https://twitter.com/hashtag/BC?src=hash&amp;ref_src=twsrc%5Etfw">#BC</a> set on May 13. <a href="https://t.co/cjuV6TPx78">https://t.co/cjuV6TPx78</a>. Send your weather reports at <a href="https://twitter.com/hashtag/BCstorm?src=hash&amp;ref_src=twsrc%5Etfw">#BCstorm</a>. 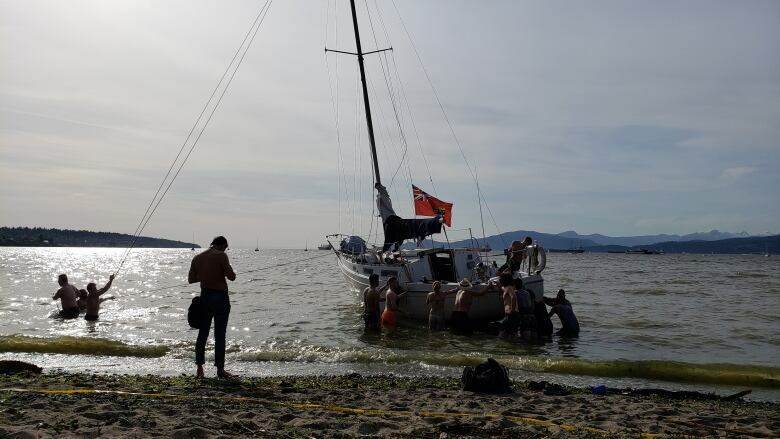 "Temperatures will again get up to 23-29 C today and tomorrow for Metro Vancouver and we will likely see more records fall," said Wagstaffe on Monday. "A little front tries to squeeze in for Wednesday but at this point it just may bring a few clouds to the South Coast and slighter cooler temps before the ridge rebounds for the end of the week," she added. The normal seasonal high for this time of year is 16.3 C, Wagstaffe notes. "We have been above for the past 10 days straight, and our normals are almost a degree warmer than the 1960-1990 normals," she said. 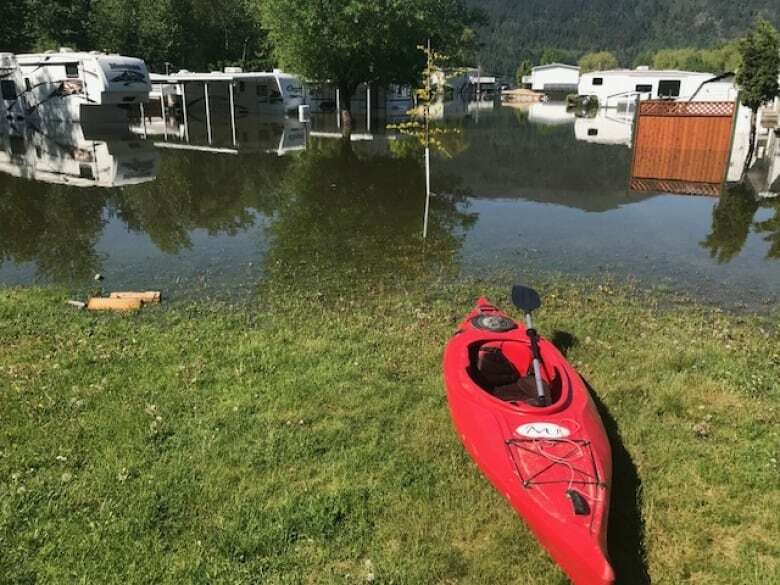 While those on the South Coast may be enjoying the early summer warmth, the same weather system has been wreaking havoc in the province's Interior, where spring run-off in the rivers has forced thousands to evacuate and flooded hundreds of homes and businesses. Wagstaffe says the warm weather combined with rain forecast for later in the week is expected to bring more flooding to many of those communities.